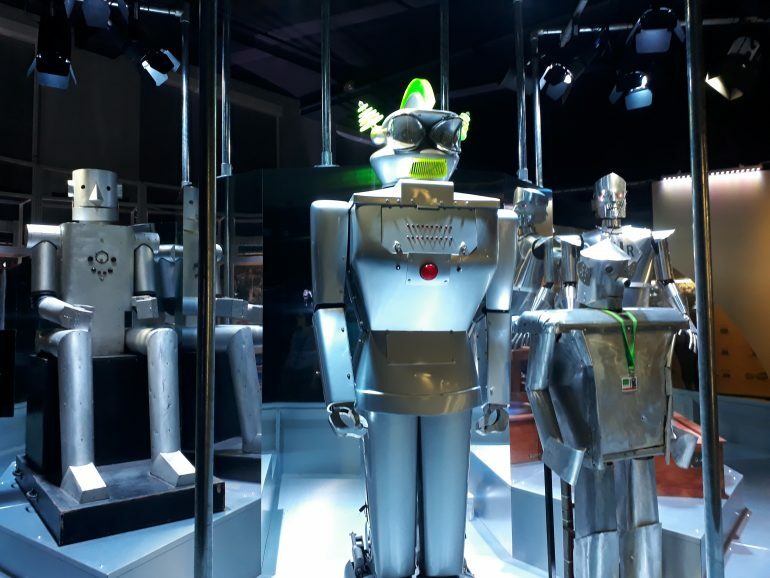 Why do we use robots in class? 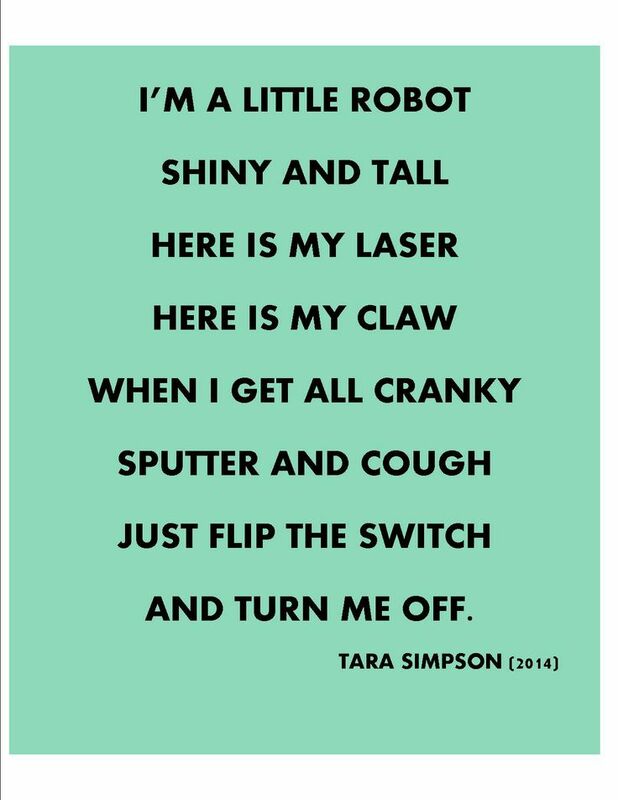 Easy way to integrate coding with other curriculum areas. 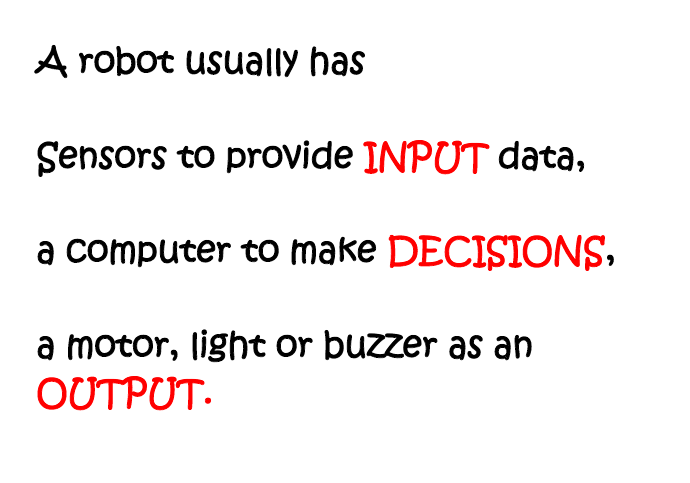 Use picture cards of robots and not-robots to aid a discussion about what a robot is. You can download a powerpoint of the picture cards here. 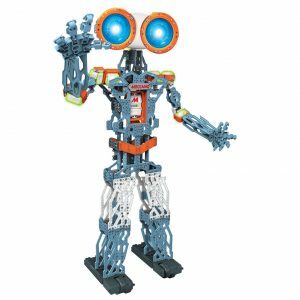 There’s a ks2 What is a robot? lesson plan here. 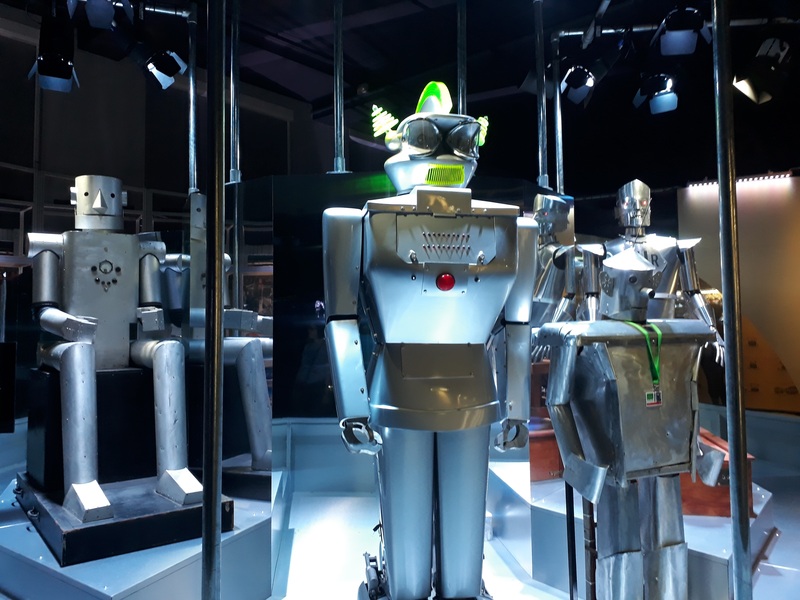 And a list of discussion questions (plus a lovely video of some of the more advanced non- classroom friendly robots out there) here. 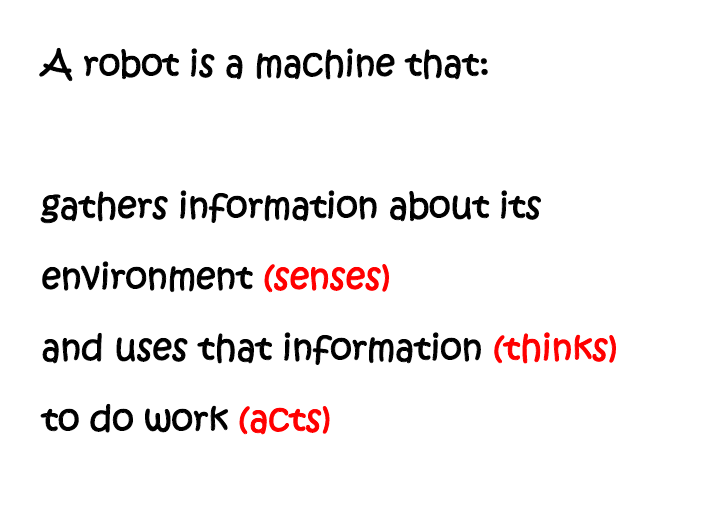 A good task to follow this would be to generate a definition of a robot. 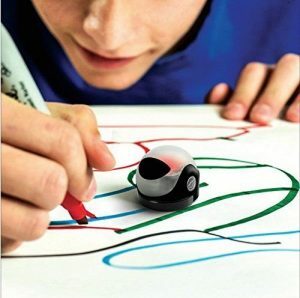 Sphero and Ozobots are also worth a look, we will update the site with links and resources as we write about them! You find further details in the Colophon. Taccle3 by Taccle3 is licensed under a Creative Commons Attribution-NonCommercial-ShareAlike 4.0 International License. Based on a work at www.taccle3.eu.